Cambridge, MD – Martin Partners, L.L.C. announces the recruitment of Mr. Marcel Kloesmeijer to the position of International Sales Director at Cambridge International. Cambridge International is a manufacturing company specializing in food processing conveyor belt solutions. Prior to joining Cambridge, Mr. Kloesmeijer was Commercial Director at BMA Nederland BV, Woerden, the Netherlands. 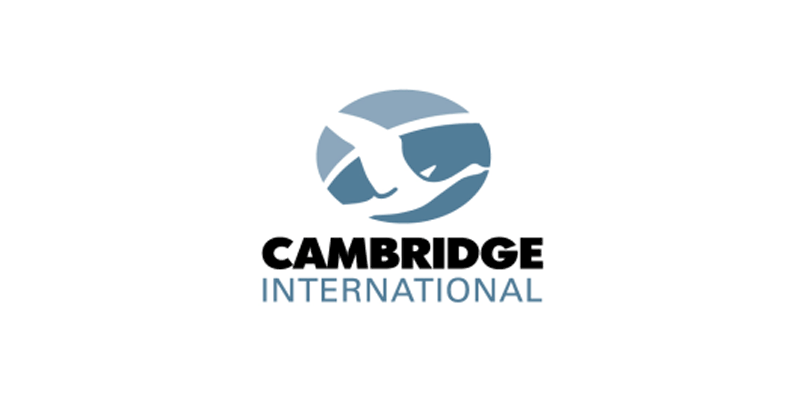 Cambridge International is backed by the private equity firm Industrial Growth Partners.